Midwest Automation produces a varity of deburring, rounding, finishing and polishing machines for the metal fabrication industry. 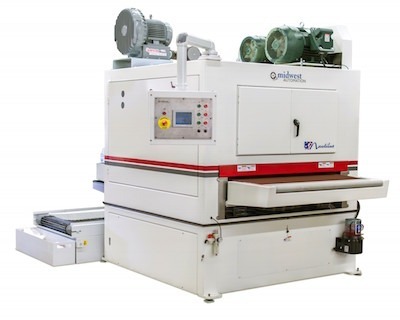 Their product line includes flat and centerless deburring, edge rounding, finishing and polishing machines for both dry and wet applications. In addition, they manufacture a line of wet dust collectors to complete their product offerings.